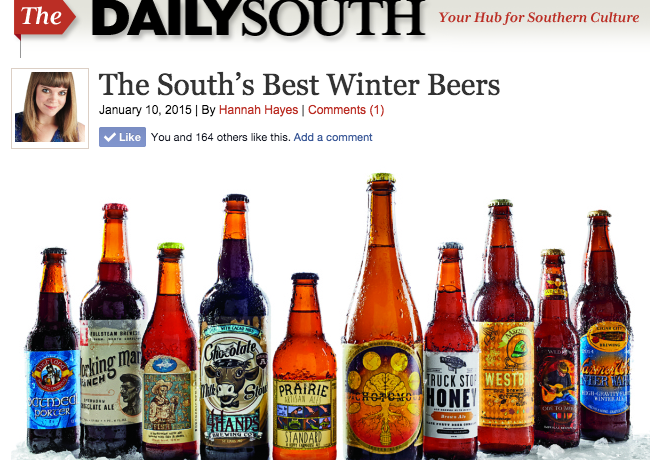 Brew / Drink / Run was included on the panel that helped Southern Living’s The Daily South blog pick the South’s Best Winter Beers. 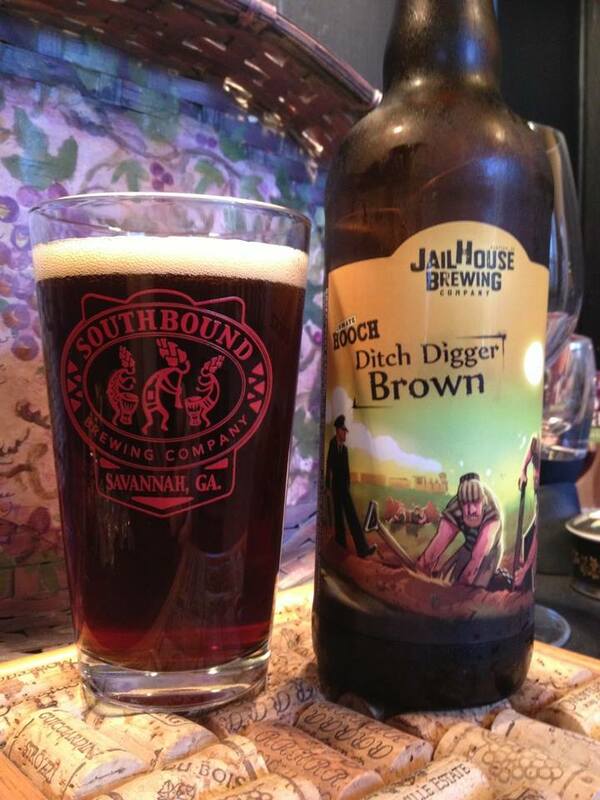 “Spiced, malty beer is a welcome change of pace from thirst-quenching summertime fare,” says Lee Heidel, founder of the beer blog Brew/Drink/Run. 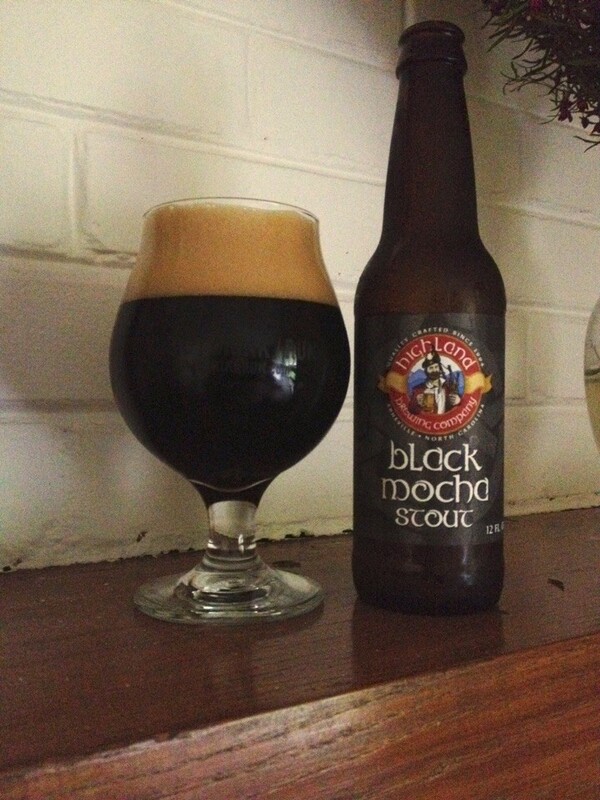 This creamy ale blends oak with coffee roasted for each batch from 1000 Faces Coffee in Athens, Georgia. 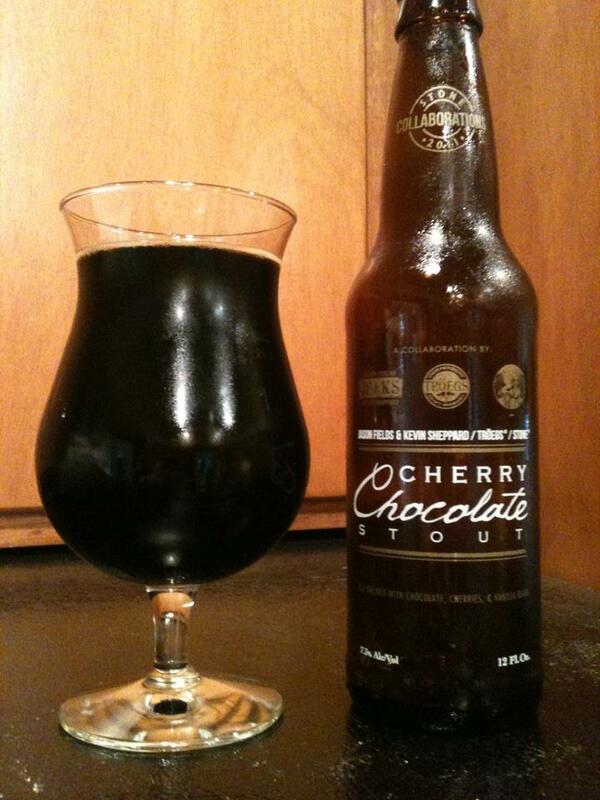 Lee recommends pairing this rich beer with sweet desserts, especially anything with cinnamon.